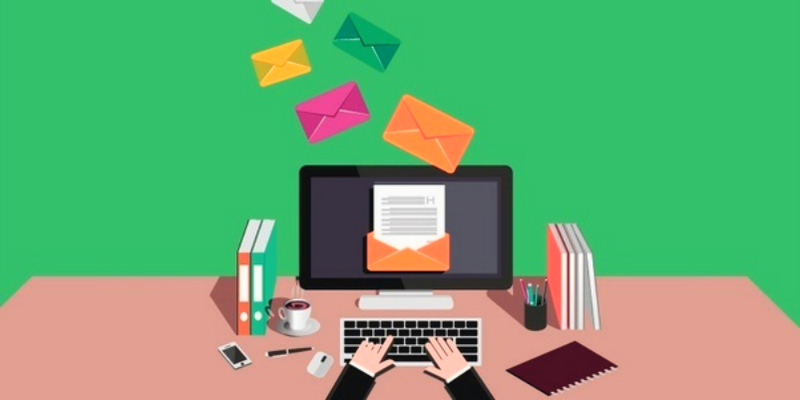 Email is often referred to as the lifeblood of any organization. Without the ability to search and retrieve information in a timely manner, decision making and normal day to day operations can grind to a halt. The ability to quickly and easily search for and find information in archived storage is vital to the ongoing success of any corporation. Email documents conversations, allows collaboration, tracks transactions, and witnesses contract negotiations. Archiving systems that impair an employee’s ability to seamlessly search and retrieve information directly impact an organization’s ability to continue to conduct business. Without effective archiving, successful email search and retrieval is impossible. DuoCircle’s Cloud-Based Archiving archives all email whether it be inbound, outbound or internal email communications. This enables administrators to search the archived data quicker and more cost-effectively. Employees can search email archives and retrieve information anywhere, any time in seconds. Smart retention and mailbox size management tools that reduce the IT department overhead and infrastructure costs. Powerful administrative tools allowing emails to be searched for purposes of e-discovery. This provides organizations with the capability to rapidly respond to potential litigation threats, and gives visibility not only into policy-modified but original emails as well. DuoCircle’s Email Archive Search: The Verdict Is IN! Employees spend less time searching email inboxes and archives, and more time acting upon the information they find. An intuitive search interface allows users to search from any location, at any time. Costs are reduced drastically. Not only are hardware and software costs for on-site archiving eliminated, but load on existing servers is reduced. Also, help-desk requests for searching archives and finding lost data are reduced. Administrators spend less time meeting regulatory requirements. 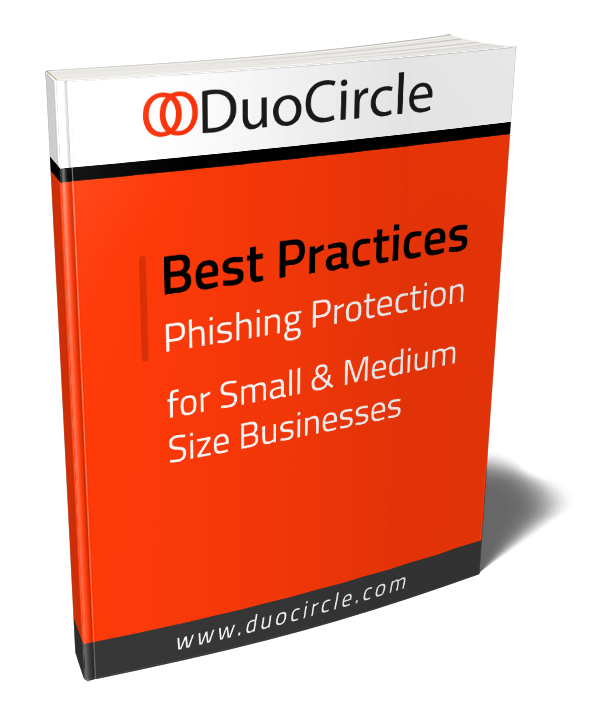 DuoCircle’s solution provides end-to-end support and tools to meet compliance, e-discovery, and litigation requirements, leveraging the power of perpetual retention and using compliance-driven chains of custody. 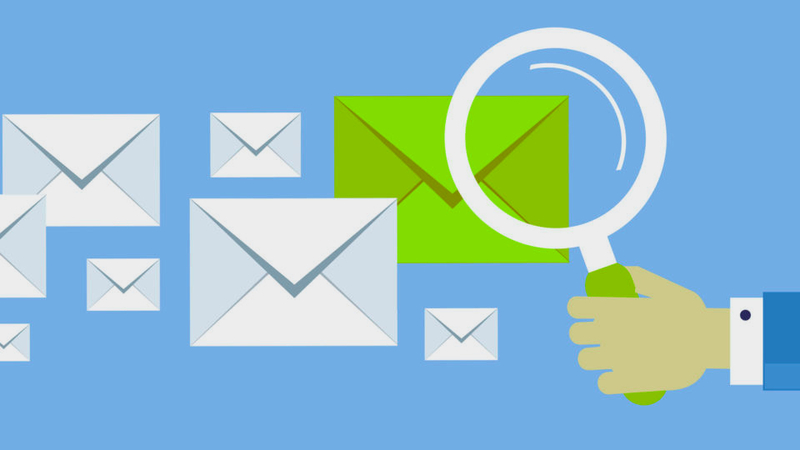 Searching emails and retrieving information is powerful and simple with DuoCircle.